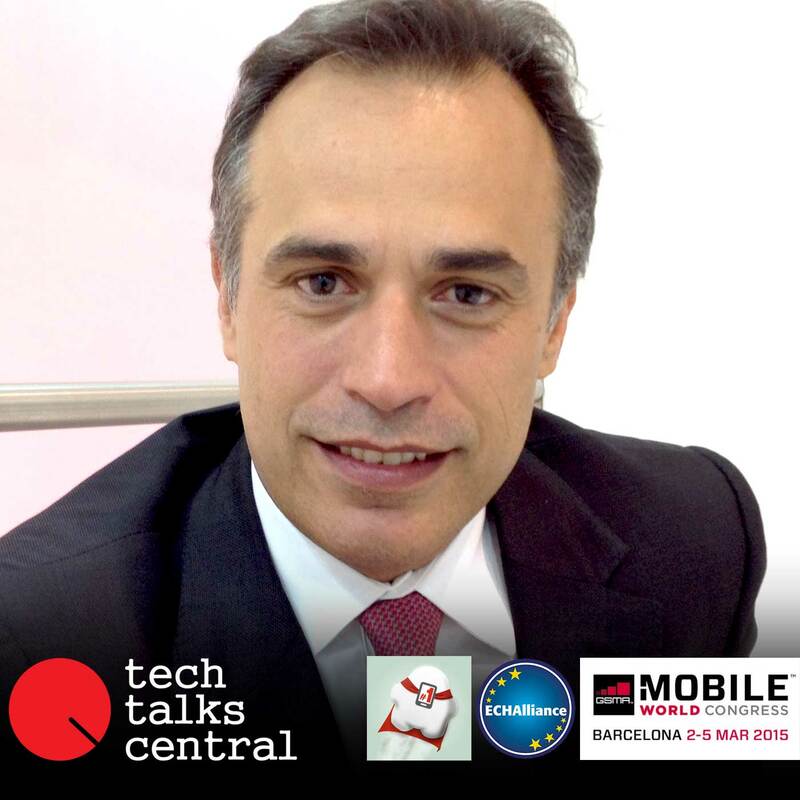 Costis Papadimitrakopoulos, CEO of Globo presents his company, an international leader and technology innovator delivering multi-platform enterprise mobility management and telecom software solutions. He talks about the significance of security in the era of IoT and how his company is evolving it’s product architecture to offer security of data and better management of devices. He also adds that their future plans are to provide their software as open source in order to create a larger ecosystem. Interviewed by Vicki Kolovou for Tech Talks Central. Costis Papadimitrakopoulos holds a degree in Electrical Engineering from National Technical University of Athens. From 1989 to 1995 he was Operations & Exports Manager for his family’s fruit processing business, Sparti Hellas S.A, where he gained experience for the markets in Greece, the Balkans and Eastern Europe. Upon leaving the family business, he founded GLOBO in 1997, an international leader and technology innovator delivering Enterprise Mobility solutions, recognised as a Ruban d’Honneur in European Business Awards 2013 and shortlisted in Fierce Innovation Awards, MobITS awards 2013, CTIA tech awards 2013, Top 2011 Western Europe Telecom Innovator, Top UK and Global R&D Performing Companies and others.